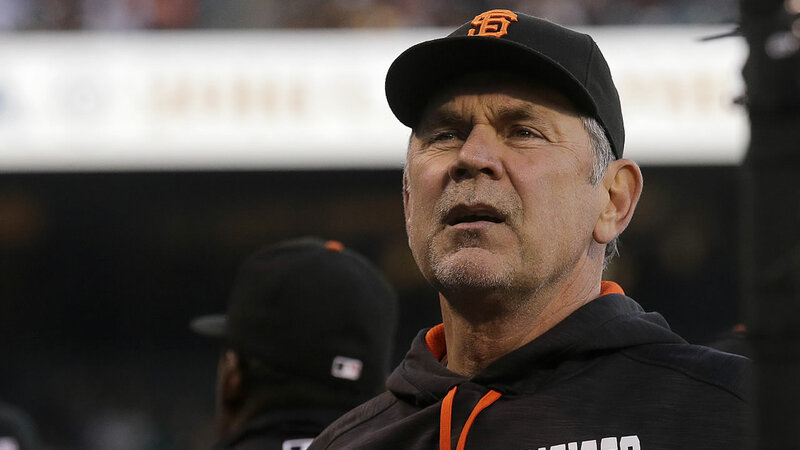 MIAMI -- San Francisco Giants manager Bruce Bochy has been released from a Miami hospital after spending the night there with an undisclosed illness and the plan is for him to manage against the Miami Marlins on Tuesday night. "That's the plan now," athletic trainer Dave Groeschner said in a text message to The Associated Press. "He is good. He is out." Bochy missed his club's 8-7, 14-inning win Monday night in which Brandon Crawford became the first major leaguer in 41 years to get seven hits in a game. The Giants did not specify what sent the 61-year-old Bochy to the hospital Monday morning. They said in a statement that he was "resting comfortably" and would be monitored overnight. Bochy underwent a heart procedure in February 2015 to insert two stents. Bochy has led the team to World Series titles in every even year this decade: 2010, 12 and 14. Bench coach Ron Wotus managed the opener of the three-game series in Miami.